Our Mission: In 1927, the Pennsylvania Federation of Democratic Women Inc., was founded to promote the appointment and election of Democratic women to responsible positions within all branches of government, to encourage the advancement of women in both the public and private sectors, and to advocate the principles of the Democratic Party. The Pennsylvania American Federation of Labor and Congress of Industrial Organizations(PA AFL-CIO) was formed in 1960 with the objective of improving the lives of workers and their families. 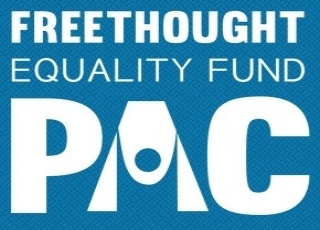 In order to benefit the estimated 900,000 members, the Pennsylvania AFL-CIO has dedicated itself to fighting for affordable healthcare, high quality public education, job safety, fair and sustainable wages, and other such programs. The Pennsylvania AFL-CIO also fights to ensure corporate responsibility to protect the safety and rights of workers, the environment, and Pennsylvania’s communities. "Run for Something will help recruit and support young diverse progressives to run for down-ballot races in order to build a bench for the future — the folks we support now could be possible members of the House, Senate, and maybe even President one day. We aim to lower the barriers to entry for these candidates by helping them with seed money, organization building, and access to trainings needed to be successful." "The Our Revolution Pennsylvania Group was established to reach out across our commonwealth, as many citizens did not have a local Our Revolution Group. We want to include those voices as we support a new generation of progressive leaders. 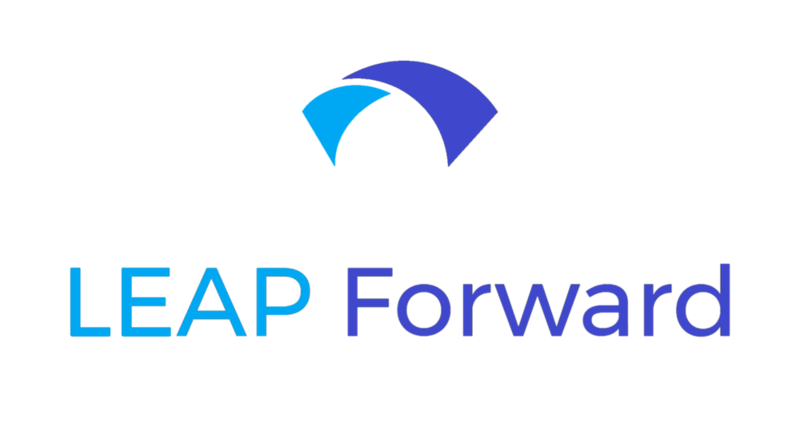 Equality Pennsylvania is the Commonwealth’s leading organization fighting for fairness, equality, equity, and fairness for LGBTQ individuals and families. Founded in 1996 as the Center for Lesbian and Gay Civil Rights, the organization has grown to more than 35,000 members across the state. 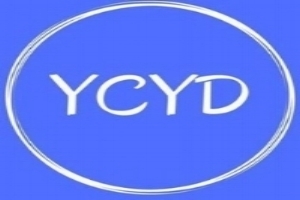 York Stands Up will continue to work for a more representative democracy, equal rights for all, and for cooperation instead of division in our communities. If we don’t stand together as a community, we will surely fall apart. 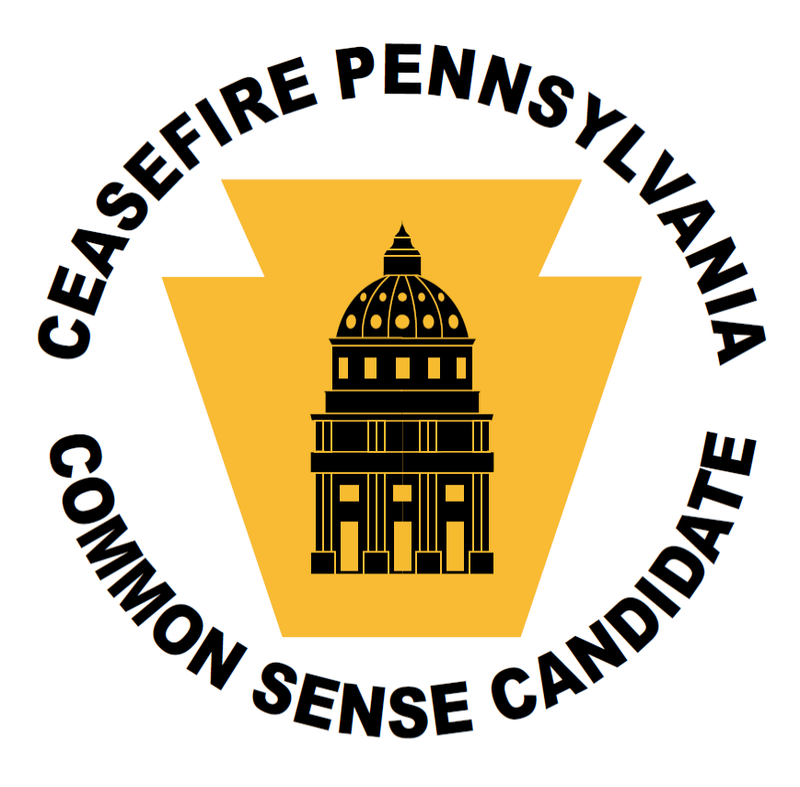 After completing the CeaseFire Pennsylvania Candidate Questionnaire and for pledging to support critical gun violence prevention policies, Shanna Danielson has earned the designation of a CeaseFire Pennsylvania Commonsense Candidate. Note- this is NOT an endorsement from CeaseFire PA.
PFAW’s Next Up Victory Fund is helping progressive candidates win state and local races across the country with the goal of turning states blue and building a deep bench of progressive candidates The Next Up Victory Fund supports young candidates who reflect the progressive movement and will be champions of our values for years to come.